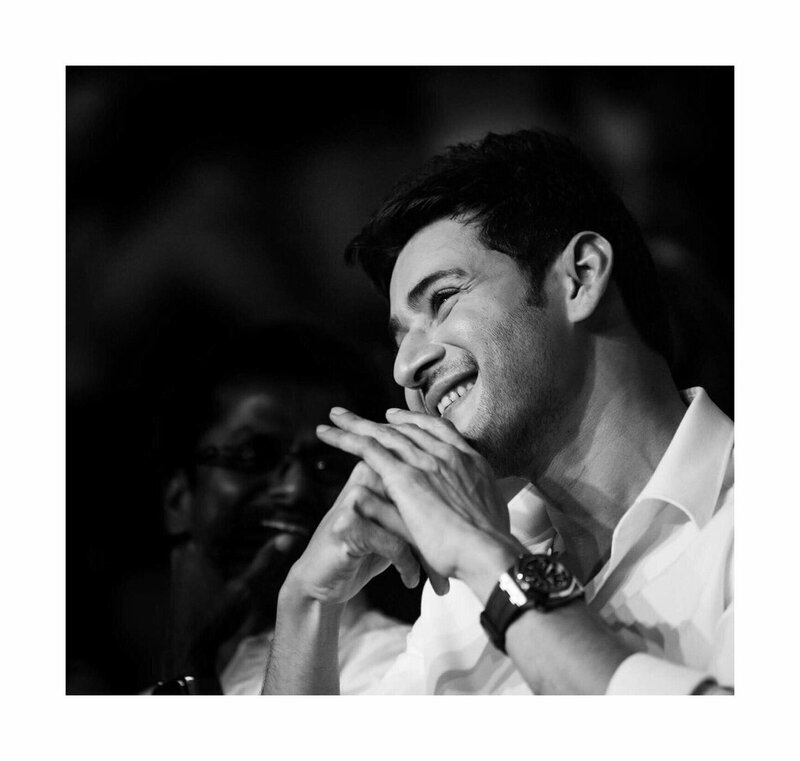 Superstar Mahesh Babu, the ever handsome hero of Tollywood and one of the fittest and amazing actors of India recently works on his new project under Vamsi Padipally direction. His next movie is getting a huge buzz with just a teaser release. This movie, titled Maharshi is the milestone silver jubilee flick of Mahesh Babu and he plays a character named Rishi in the movie. After the first look release by 12:06 am, the team Maharshi released the teaser and that is making such a noise. In this case, Mahesh Babu interestingly posted tweets praising NTR and Rajini's Petta. This has gone well with the fans and they appreciate Mahesh's good gesture applauding both Super Stars.